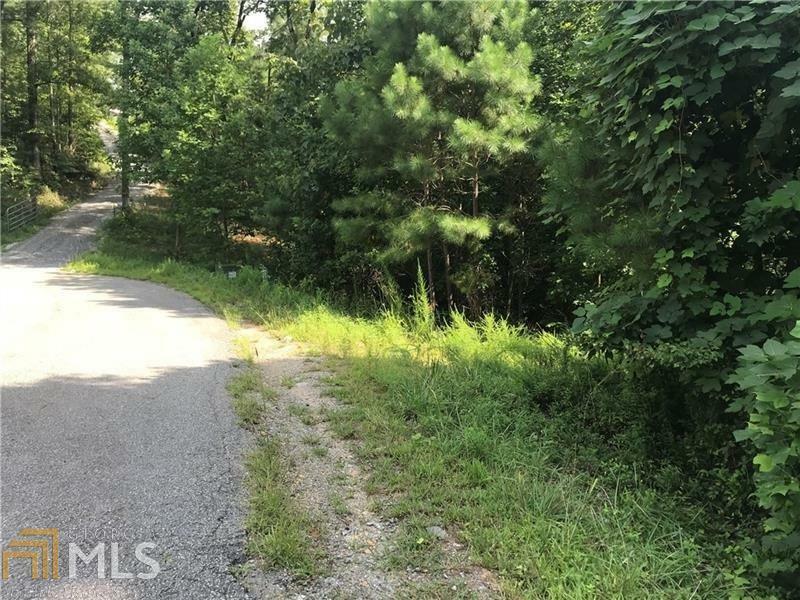 Property located in a cul-de-sac on a paved county road. 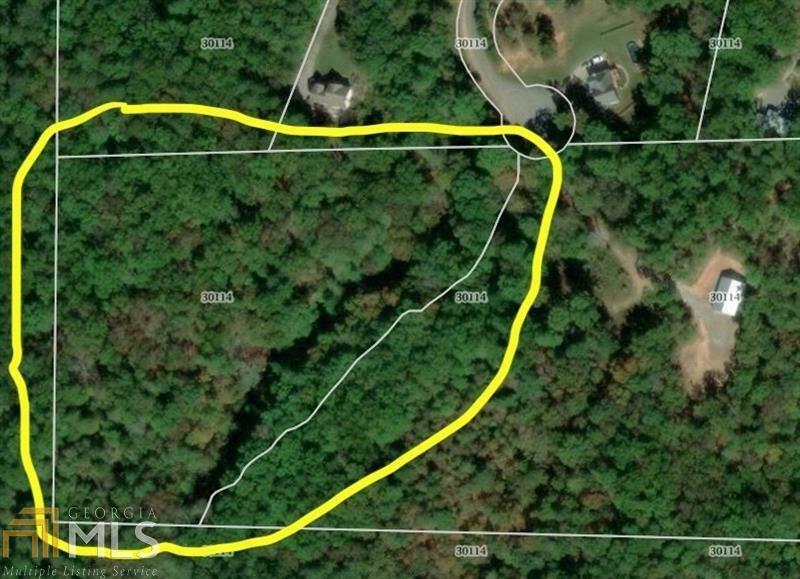 Wooded lot perfect to build a lake & house. Owner will subdivide the property. 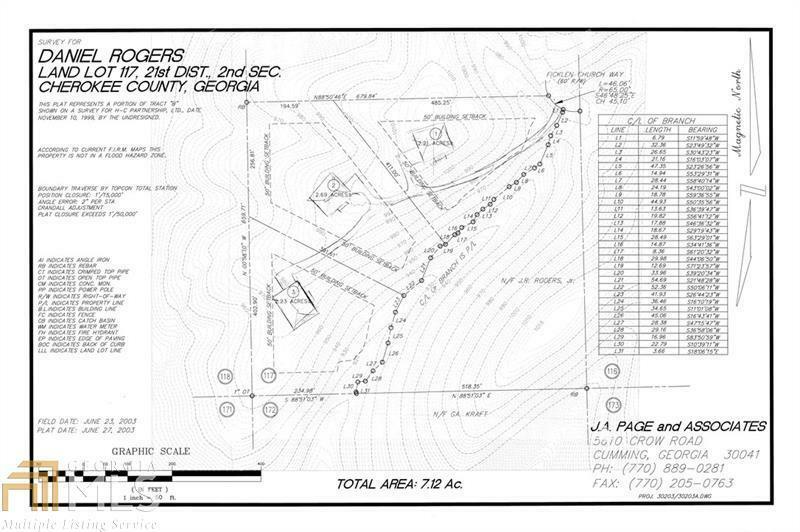 Close proximity to Lake Allatoona and thousands of undeveloped acres. Great schools!!! Easy access to 75 and 575!